Well; hello everyone! Two posts in one day we are all very lucky! 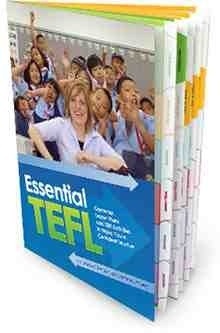 I have been off work sick today, so I decided to read (or re-read) some TEFL books. 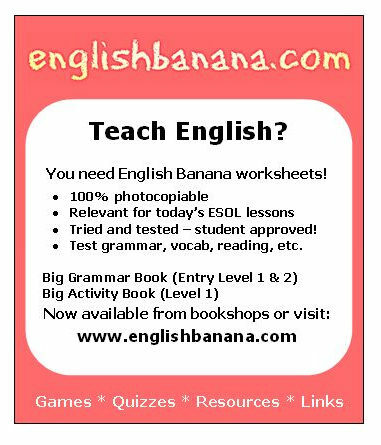 I have been stuck in bed all day (I know; lazy bones is I) I grabbed my Essential TEFL book from i-to-i; I have found it very interesting!! 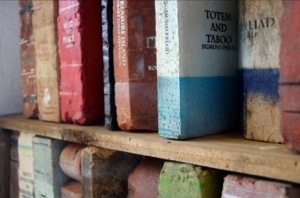 The book is By James Jenkin and Emma Foers. They are a pair of geniuses! I think that everyone should go and buy this book!! I have downloaded a sample of it as it costs £11.99. I understand that it can be used as a teaching aid but I think that I will read the sample before splashing out. 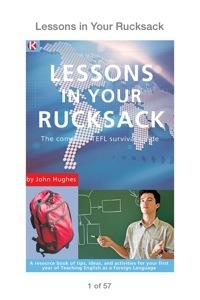 So far Lessons in your Rucksack is very interesting! 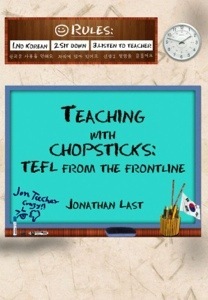 Teaching With Chopsticks made me laugh and is one of the many reasons why I want to teach in Korea. I think if I can learn from the difficulties that Jon Teacher had; I can achieve there! do you have any books I could read? !